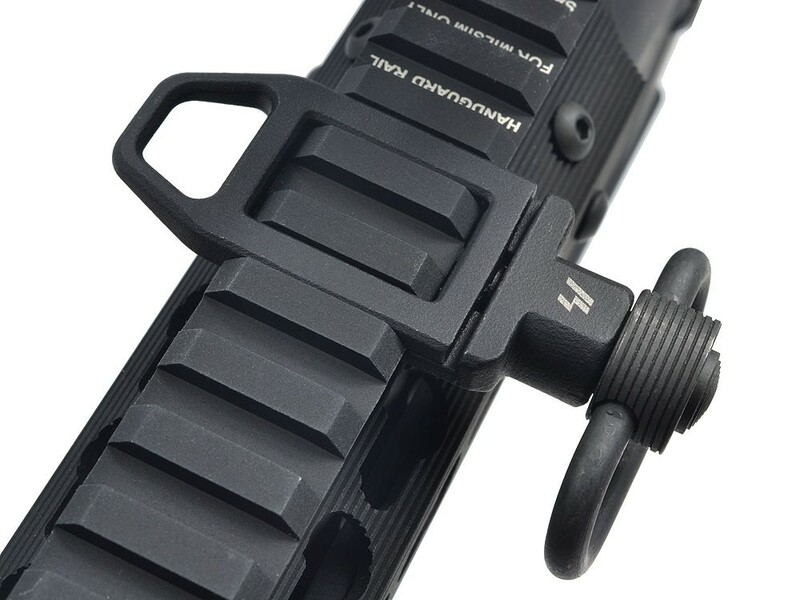 Strike industries SI Ambush Low-Profile Sling Loop (LPSL) for Tactical AR-15 Rifle/Carbine/SBR’s: Slick, Intelligent Design for Optimal Combat/Tactical Shooting Utility | DefenseReview.com (DR): An online tactical technology and military defense technology magazine with particular focus on the latest and greatest tactical firearms news (tactical gun news), tactical gear news and tactical shooting news. 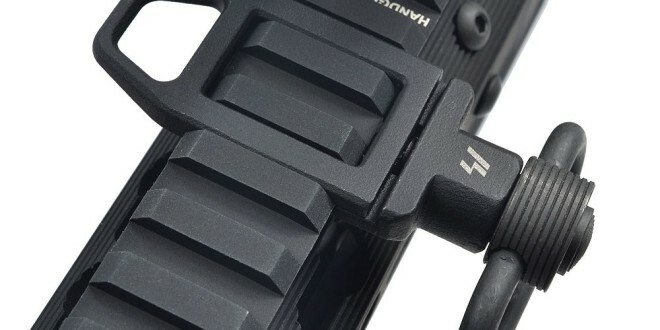 Strike Industries (SI) recently introduced the SI Ambush Low-Profile Sling Loop (LPSL) for tactical AR carbine/SBR’s (Short Barreled Rifles) and it sports a really slick design. 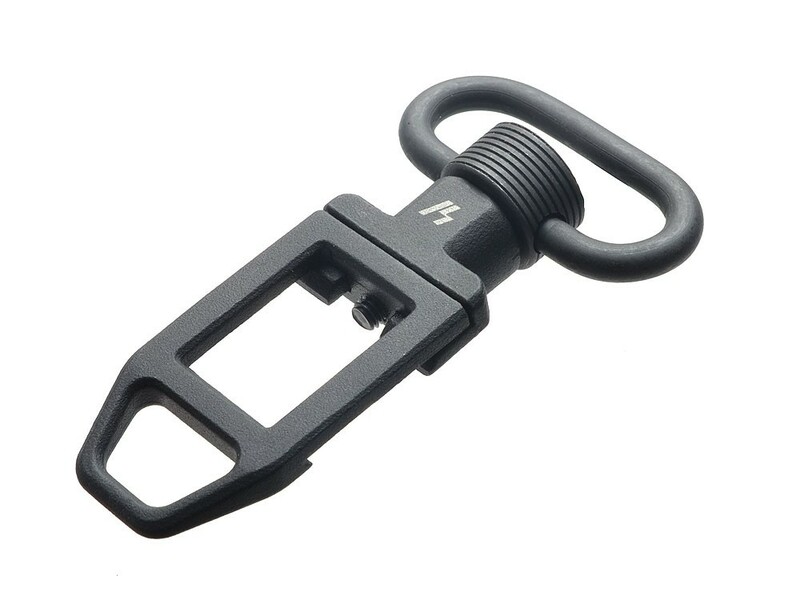 If you’re looking for a really lo-pro/lo-vis tactical sling loop at a very reasonable price to mount to your MIL-STD-1913 “Picatinny” rail system/forend rail tube/tactical handguard, you’d be hard pressed to find a better one, assuming it’s durable and holds up. 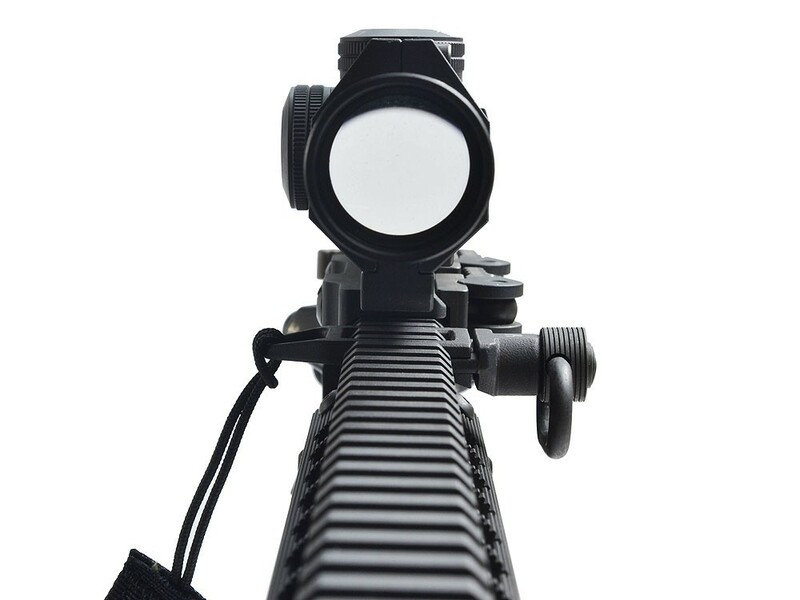 We’d have to run one for awhile at high round count to be sure, but it’s made of “solid steel” (don’t know what kind), and certainly looks good. Oh, did we mention it only costs $26.50 USD (as of this writing)? 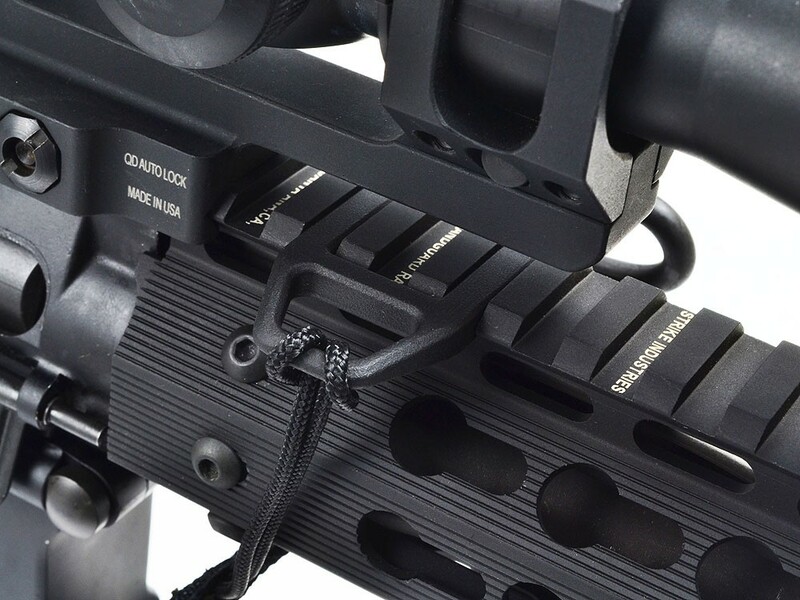 Anyway, you can mount the SI AMBUSH LPSL anywhere along the top rail and run the dual-purpose loop and swivel sling attachment on either side, according to your preference. 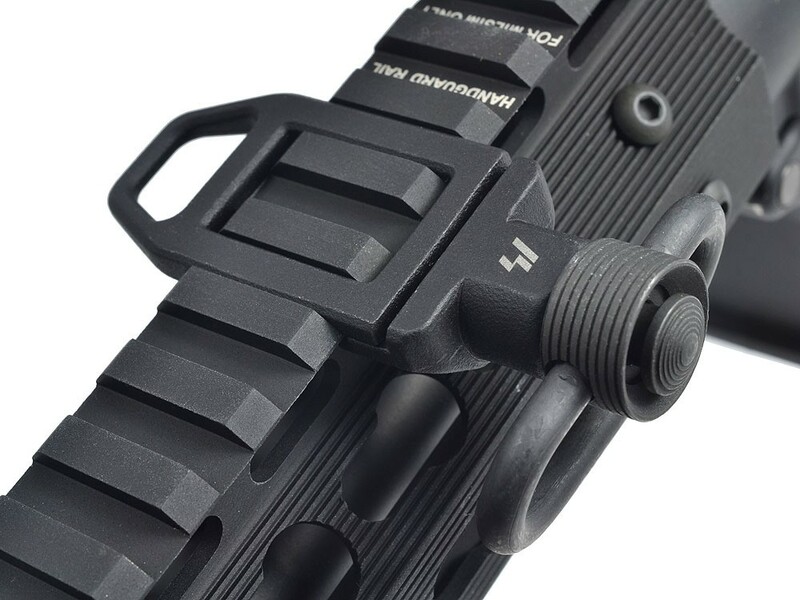 The Ambush’s rail mounting section fits flat/flush in between the rail teeth, so it won’t interfere with your combat optic(s) or BUIS (Back Up Iron Sights). 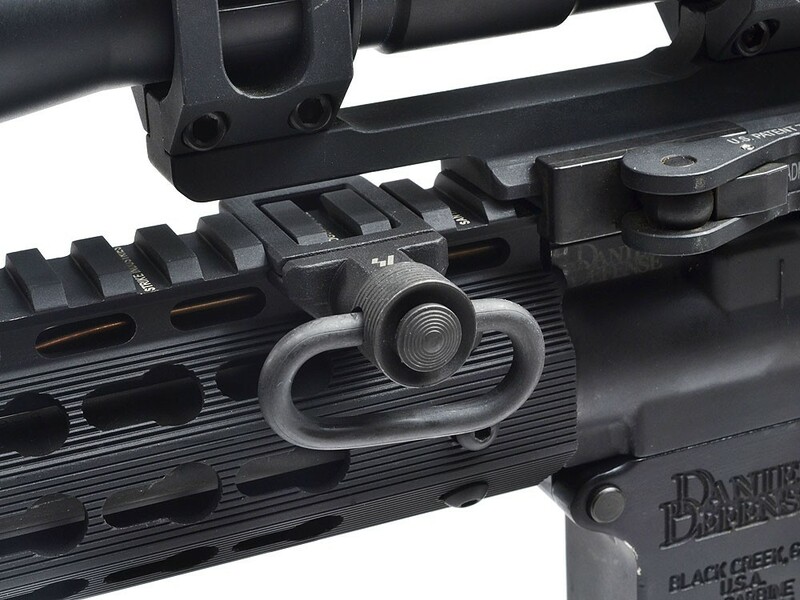 A lo-pro sling mount may seem like a minor tactical AR accessory to some, but when it comes to effective shooting, tactical sling mounts are important, as are tactical slings. So, it’s advantageous to have good ones. 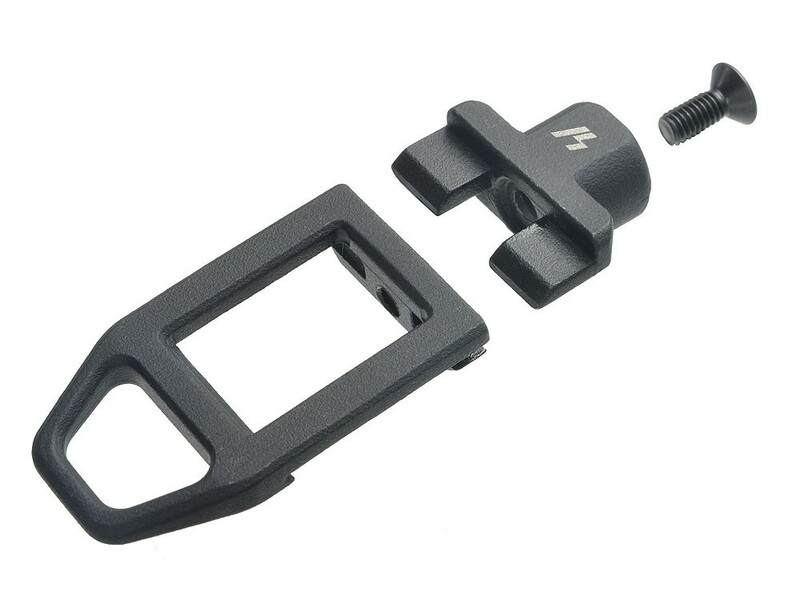 DefenseReview (DR) is looking forward to running the SI Ambush Lo-Pro Sling Loop at the range ASAP. 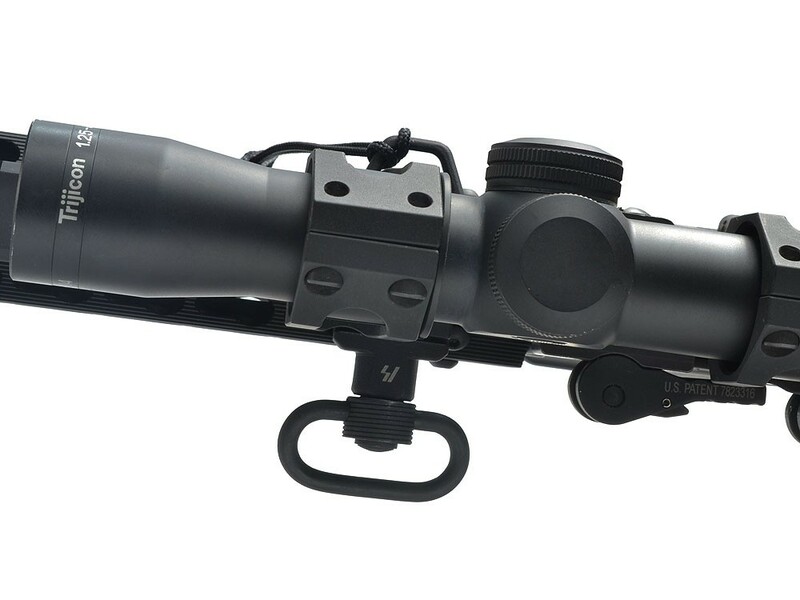 In the meantime, the product info on it is below, and comes directly from the SI Ambush LPSL product page. 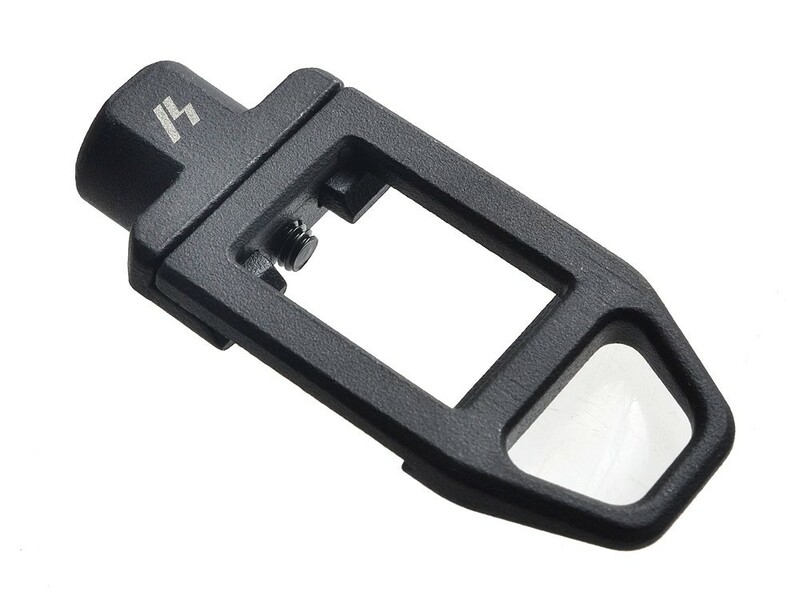 Editor’s Note: SI has been pumping out a lot of cool little tactical AR and pistol accessories on a regular basis over the last couple years, and DR has published product press releases on many of them. They’re worth checking out, and you can see them below this article in our “Related Articles” section. We’d be very surprised if you didn’t see at least a few things down there that interest you when you take a look.